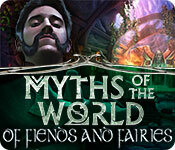 Myths of the World: Of Fiends and Fairies Game: The rat catcher's after more than rats. Can you stop a stone-cold monster before it's too late? Can you stop the evil beasts before it’s too late? When your father is arrested, it's up to you to save him and the city of Prague from sinister forces. The Emperor's son has a mysterious illness. 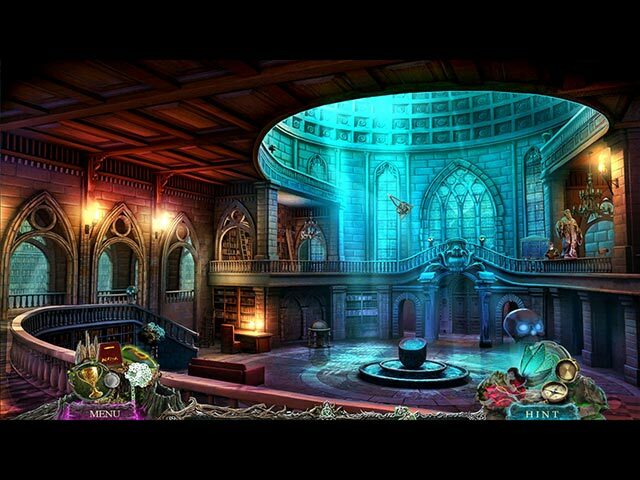 As legendary healer Daiyu, you're called to the palace to save him, but you end up having to save yourself!